A wonderfully natural treatment with active ingredients, specifically tailored to the needs of your skin, with immediate effect and a deeply relaxing, pampering program based on the method of Team Dr. Joseph. We start with a thorough skin analysis to determine which products suit you skin type best. 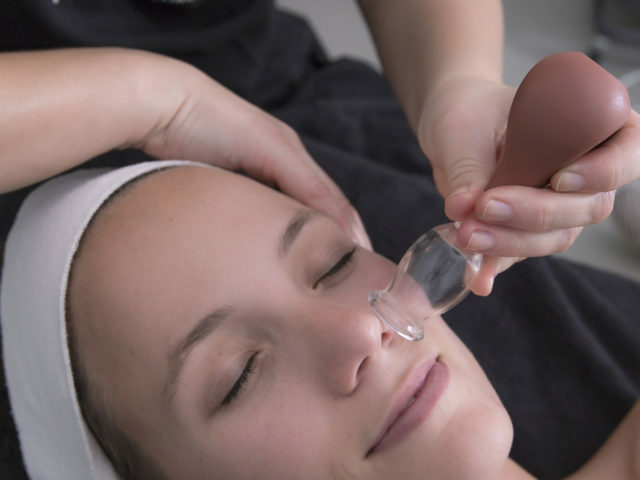 We continue with a massage stimulating the lymphatic system; warm herbal compresses; peeling; deep cleansing with cupping glasses; special serum; a modulated facial massage; an intensive facial mask and finally, individual daily skin care. With highly active ingredients to feel radiant afterwards. This treatment suits alle skin types. If there happen to be any milk spots on your skin we will remove them with care. The treatment includes epilation of the eyebrows. We recommend to book the Cellular Recreation every 6 to 8 weeks for long lasting and beautiful results.